Fall is here! Unfortunately, that means so are the pollens. Down here in South Texas, allergies are my arch enemy! We have pretty much every pollen you can think of, and most days the range is ridiculously high. Lately, we have had nothing but steady rain and cooler temps. Well, with that brings even more mold and every other allergen you can think of! So that is where Allegra Allergy comes in. 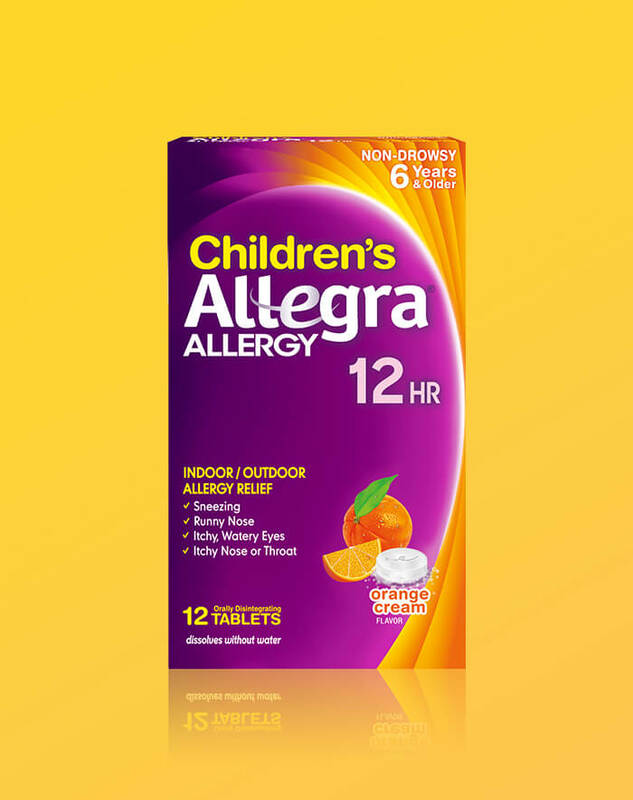 Finally, I have learned to take control of my allergies with Allegra Allergy! Not only is Allegra Allergy 24 hours relief, it non-drowsy and fast. Oh and did I mention Allegra Allergy is fast? I am talking it starts working in 1 hours time. So non-drowsy, long-lasting, and fast, what else do you need from an allergy medicine? Allegra Allergy is a clear winner in my house and now I can go out and enjoy the outdoors with my family again. 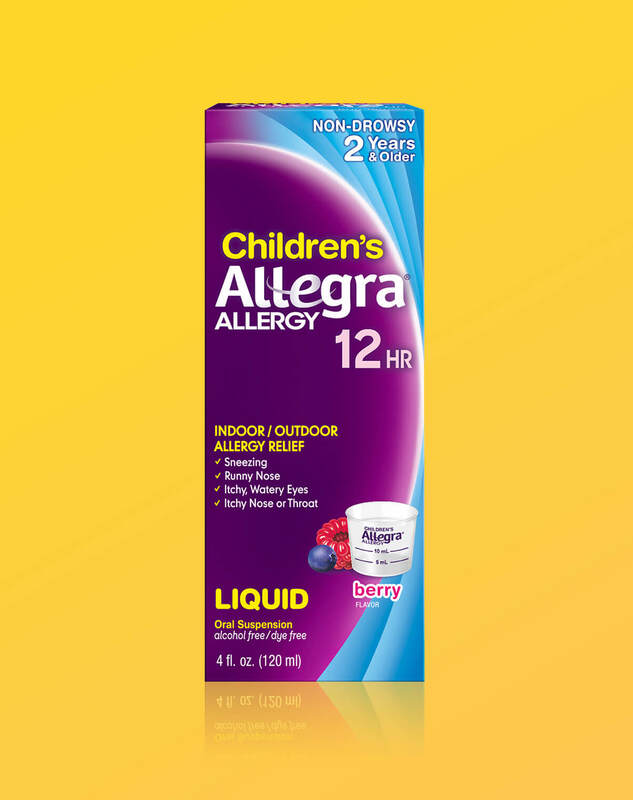 Allegra Allergy can also help the little ones in your household that suffer from allergies. Sadly, my son is just like me but adds asthma on top of his allergies. Luckily Children’s Allegra Allergy makes a 12HR liquid medicine for children 2 years and old, and a tablet form for children 6 years and older. Want to know how Allegra Allergy gets even better? 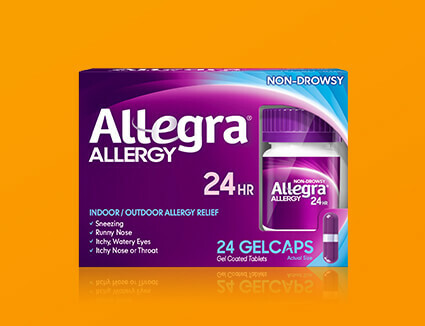 There is a way to save $4 on Allegra Allergy 24HR Gelcaps or Tablets! Yes, a way to save some money, which I know everyone loves. Simply click on the link https://www.mymilitarysavings.com/hot-deals/2438-take-control-of-your-allergies to print out your $4 off coupon. It is that easy! 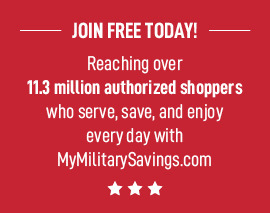 For more savings, deals, and recipes hop on over to www.mymilitarysavings.com to find all the latest deals that are offered through your local commissary from Chattem! « Discover “The Sword At Sunset” With the MMS Book Club!